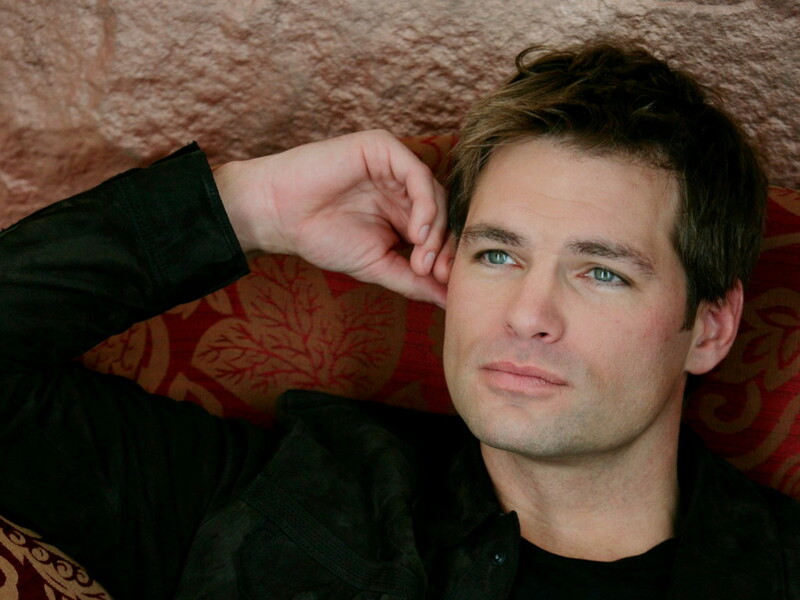 Soap Opera Digest revealed that Daniel Cosgrove is back on set taping at “Days of our Lives.” The actor last left our screens in November when Aiden Jennings was supposedly killed off after a scuffle with Bo Brady. Cosgrove has had extensive television credits. Fans first caught him as Scott Chandler on “All My Children” back in 1996. He would then appear on “Beverly Hills, 90210” for two seasons. In 2002, he took over the role of Bill Lewis on “Guiding Light,” and played the role until the show’s cancellation. In “As The World Turns'” final year, he landed the role of Chris Hughes. He would soon reprise the role of Scott Chandler on “AMC” in its final year on ABC. Just how will Cosgrove come back to Salem? Only time will tell. He first appears sometime later this year.